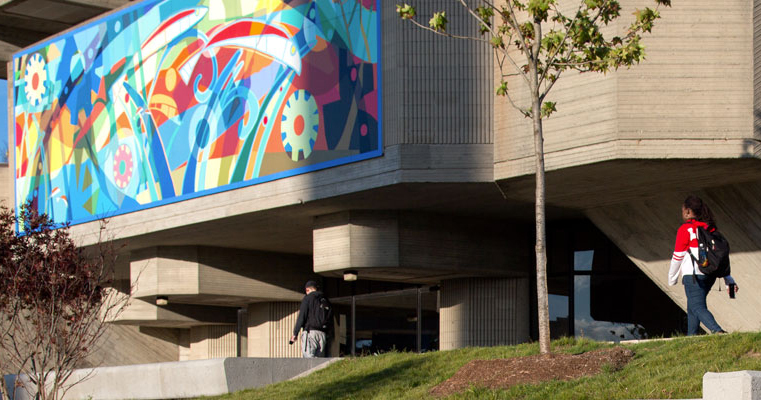 The University of Massachusetts Dartmouth, a dynamic, expanding university on the state’s southeastern coast, offers ten doctoral and over 30 master’s degree programs in both established and emerging fields of study. 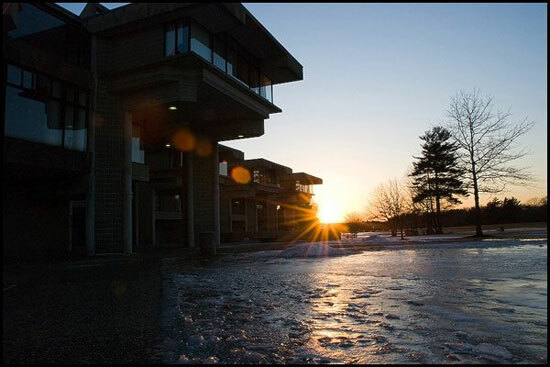 Part of the highly regarded UMass system, the University has built upon the region's maritime and textiles legacy in developing outstanding programs in the marine sciences and biomedical engineering and biotechnology. 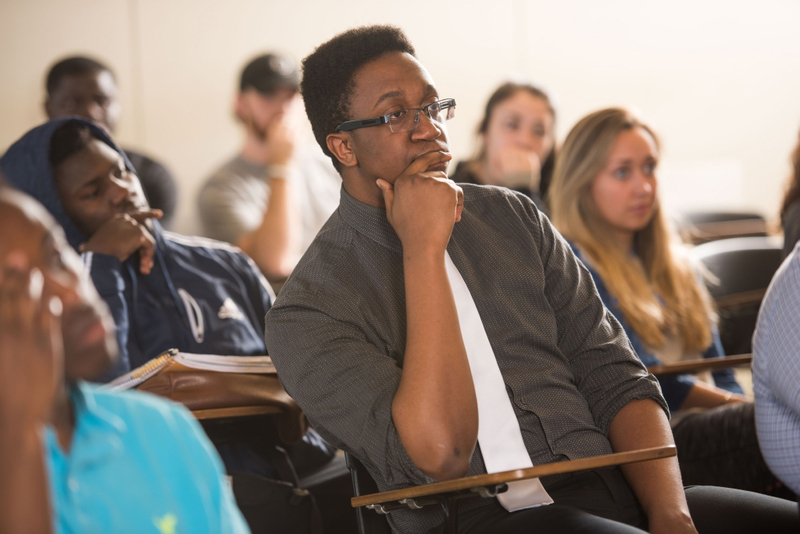 More recent programs such as the doctorate in nursing, mathematics education and the master's in public policy signal UMass Dartmouth's leadership role in providing a relevant education on key contemporary issues and online education. Graduate professors have impressive expertise and experience, and are accomplished researchers who bring to their students real-world perspectives and knowledge of international matters. 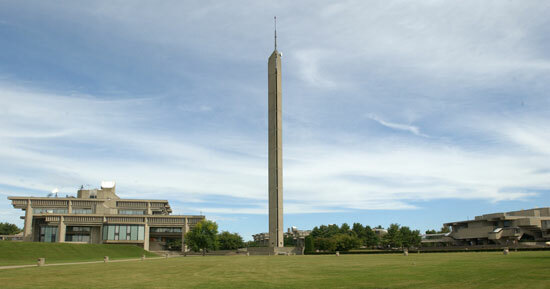 Among the University's notable faculty are: Richard Connor, marine biologist, world renowned reseacher of dolphins and their "complex social relationships"; Dan Braha, management, who analyzes “complex networks” and their potential for combatting societal ills; Sharon Sousa, nursing, who explores the causes and treatment of mental illness, and participates in the nationwide genome project with a focus on mental illness; Alan Hirshfeld, physics, author of Parallax: The Race to Measure the Cosmos; Bryan MacFarlane, fine arts, who most recently exhibited 30 paintings in Beijing; John Buck, electrical and computer engineering, recipient of the National Science Foundation’s CAREER award and prominent acoustics researcher; and Kevin Stokesbury, marine science, noted authority on preservation of scallops and other species’ stocks. 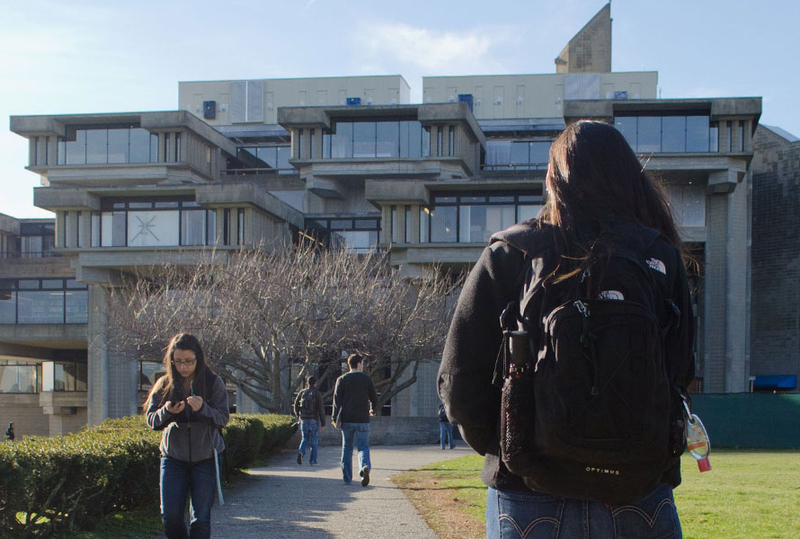 Students who have attended UMass Dartmouth's graduate programs go on to impressive, productive, and rewarding careers in a variety of fields. 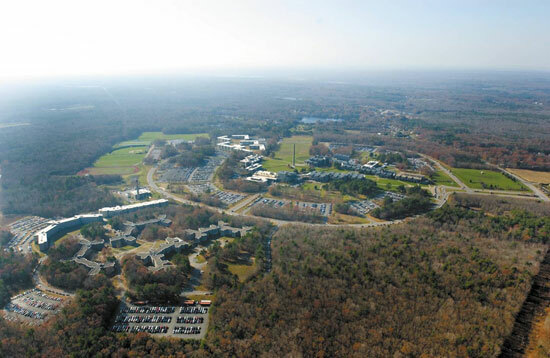 The University's alumni include: chief operating officer at Salary.com; entertainment and animation arts professor, California State University, Fullerton; Ocean Spray cranberries production analyst; Environmental Protection Agency senior scientist; software engineer for Raytheon; pediatrics nurse at the Children's Hospital, Boston; professor at the Rhode Island School of Design; and former vice president for academic programs at the Woods Hole Oceanographic Institution. 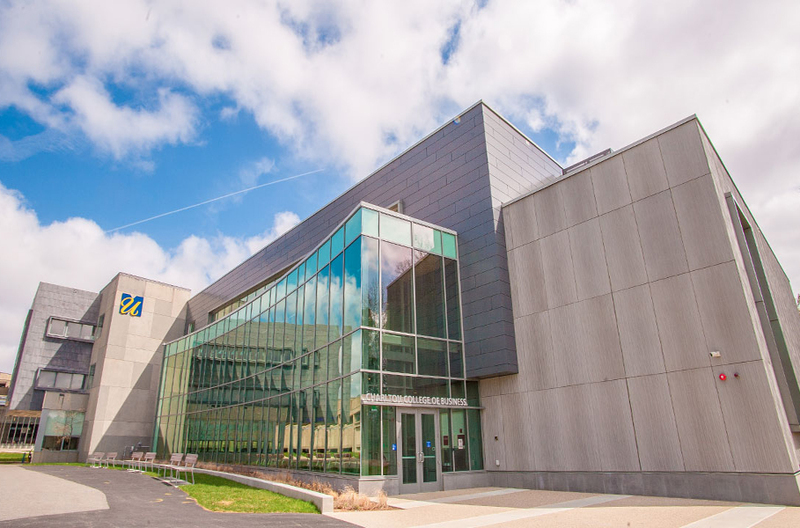 Distinctive initiatives and facilities that enhance research and education opportunities represent a key strength of graduate programs at UMass Dartmouth. 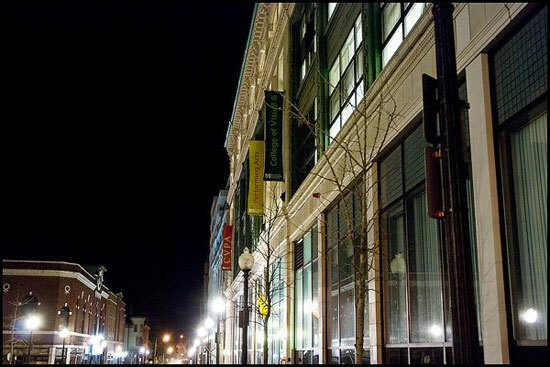 These include the School for Marine Science & Technology (SMAST), located on the Atlantic Coast, where scientists do ground-breaking work in areas such as estuary protection and fisheries science; the Center for Innovation and Entrepreneurship, where faculty and students partner with industry on innovative technology ventures; the Star Store arts campus, located near studios and galleries and providing students with modern, spacious studios; and the Kaput Center for Research and Innovation in Mathematics, where scholars are working to improve math comprehension and instructional approaches. M.A. : Portuguese Studies, Professional Writing, Psychology (Applied Behavioral Analysis, Clinical, Research). M.S. :Accounting, Biology/Marine Biology, Chemistry, Civil & Environmental Engineering, Computer Engineering, Computer Science, Data Science, Electrical Engineering,Finance, Healthcare Management, Marine Sciences & Technology, Mechanical Engineering, Industrial & Systems Engineering (options), Nursing, Physics, Technology Management. M.F.A. : Artisanry (Ceramics, Jewelry/Metals, Fibers, Wood & Furniture Design), Fine Arts (Drawing, Painting, Printmaking, Sculpture), Visual Design (Digital Media, Graphic Design, Illustration, Photography, Typography). 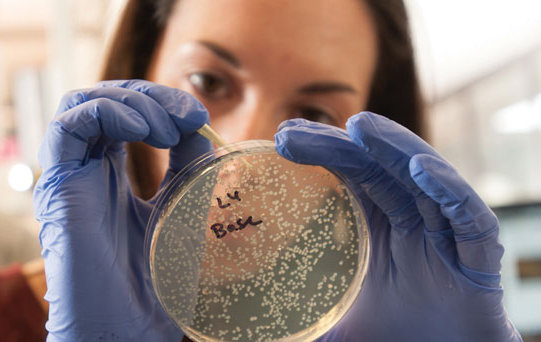 Ph.D.: Biomedical Engineering & Biotechnology, Chemistry, Electrical Engineering (Electrical & Computer Engineering options), Engineering & Applied Science, Integrated Biology, Luso-Afro-Brazilian Studies & Theory, Marine Sciences & Technology, Mathematics Education, Nursing, Educational Leadership & Policy Studies(Ph.D/Ed.D). P.S.M. : Coastal & Ocean Administration, Science & Technology. ONLINE GRADUATE CERTIFICATES: Business Foundation, Educational Policy, Environmental Policy, International Business, Organizational Leadership, Public Management. (2017-18) Varies by program: $15,854 in-state; $28,285 out-of-state; $20,091 regional and proximity. (12 credits per semester.) Assistantships with tuition/partial fee waiver available in many programs.